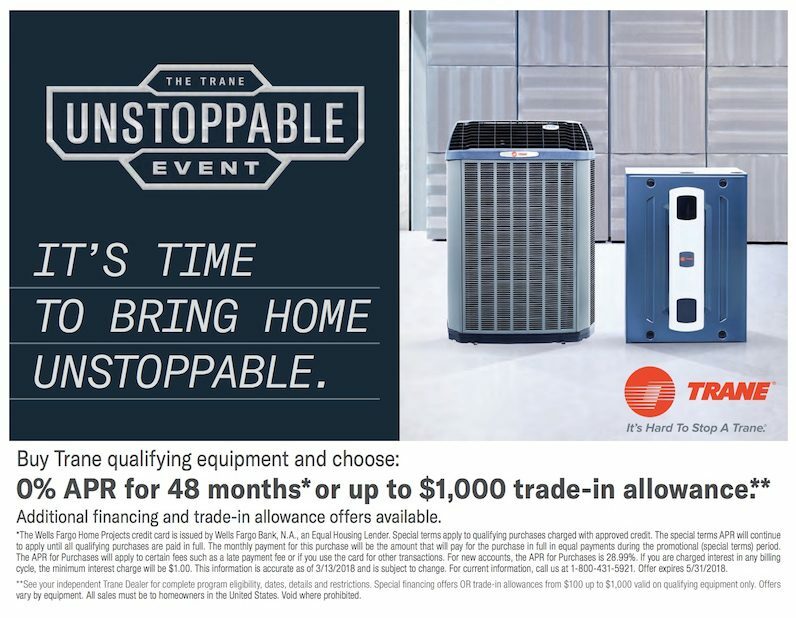 Heating | Quinnair Heating & Air Conditioning Inc.
Heat is essential during the long winter months in Colorado and it is vital you find the right heating system for your home and you keep it at peak performance. There are many options to provide heat to your home, and determining which one is ideal for your household, or even business, can be challenging. At Quinnair, we understand the importance of choosing an effective heating system — whether a furnace or a boiler — for your home and are ready to help you through every step of the decision-making process. 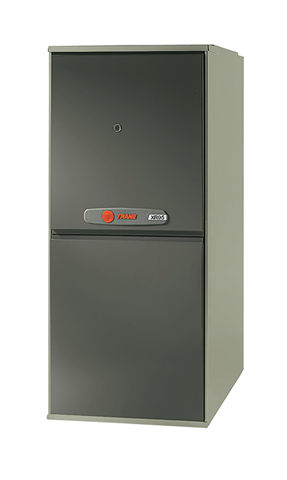 A furnace is one of the most common heating options in the United States. With this type of heating system, the furnace will heat air and then distribute it through ducts located around your home. 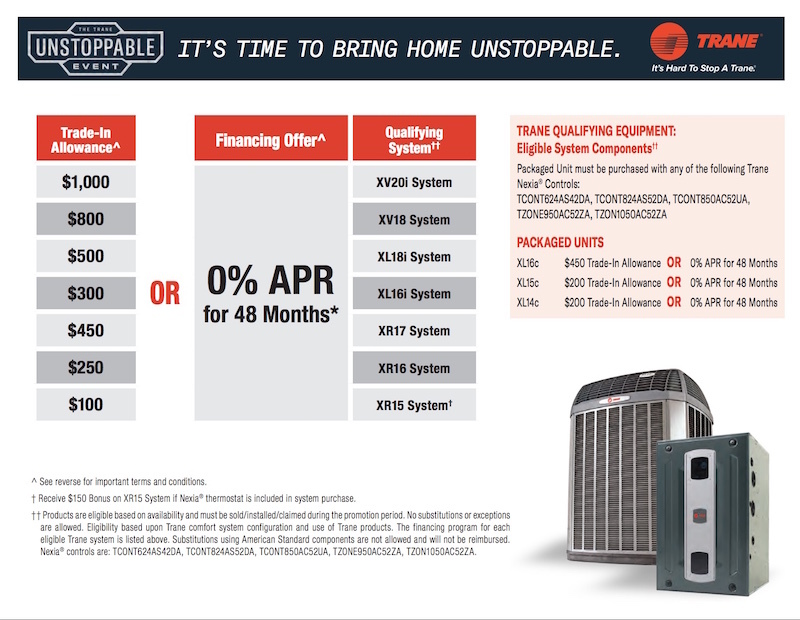 When selecting this heating system, there are many factors to consider — more than just choosing a system from a line of products. You must select a furnace that will support the size of your home and meet your energy demands. Professionals at Quinnair can help you determine the right size so you are effective and not spending more on your monthly heating bills than is necessary. Additionally, furnaces are more than just a tool to heat your home, they can also support many accessories that will keep you comfortable regardless of the outside temperature. For example, your air conditioning and even air quality all depend on this device to move air throughout your home and keep you comfortable and happy. A boiler is another popular heating option. 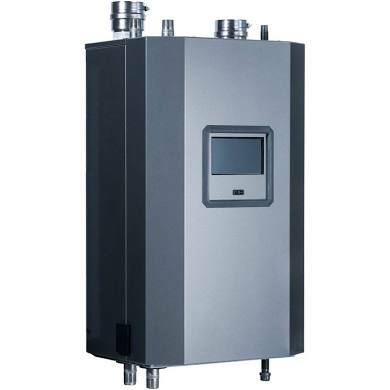 When you use a boiler to heat your home, the system uses hot water instead of hot air to heat the space. The hot water turns into steam which is then directed to certain areas of your home. This steam is directed through baseboard radiators, helping heat the home. When you choose Quinnair, we can install the best heating option for you and your home. 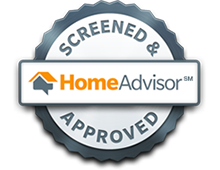 We can work with you to determine the exact products for your home and help you determine the proper sizing to keep your system working effectively and to save you money each month as well. We can also provide the best supplies to help you control and regulate this heating system. 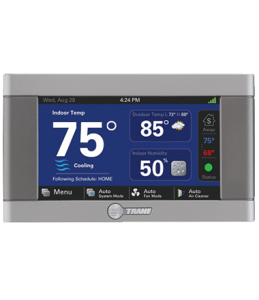 We can install programmable thermostats to help you closely monitor your home’s energy use. 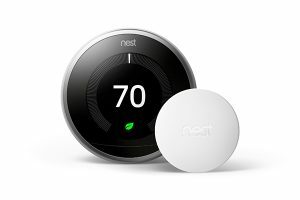 We use digital thermostats from top brands such as Nest and Nexia to help you reduce energy costs, monitor your utilities, and provide you with materials we know you can be confident using. However, not only are the supplies and equipment used to heat your home essential, but your heating systems also require regular maintenance and repairs to ensure they work properly and you aren’t left without heat at the most inconvenient times. When one of our professionals looks at your heating system, we will pay special attention to the details, making sure you are never worried about your heating system. 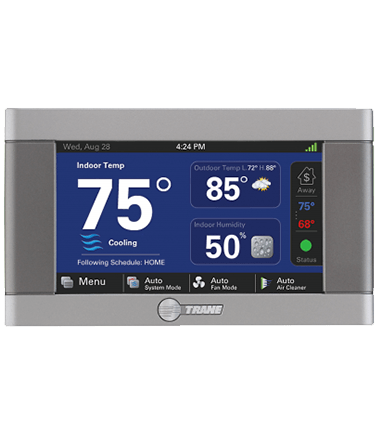 If you need a new heating system, are ready to upgrade your current thermostat, or simply need some repair and maintenance work for your heating systems, contact Quinnair today. We can help you find the most effective, safe, and smart heating systems for your home.